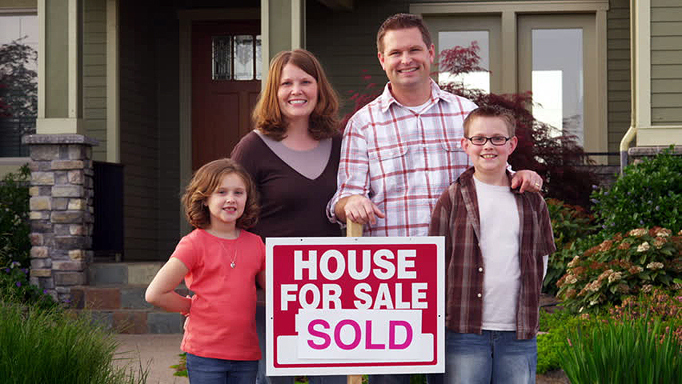 We Buy Houses In Boise and Nampa Idaho For Fast Cash! 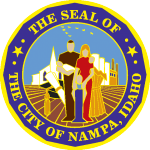 If you live in the Boise and Nampa areas of Idaho, and want to sell your home NOW for fast cash, WeBuyHousesBoiseNampa.com is the company for you. 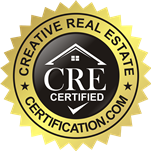 We are real estate investors, not agents, meaning we won’t charge you a commission. This puts even more money in your pocket. We are the #1 home buying business in the area, because we sell homes FAST, and get the cash you need just as fast. We close at any date you choose, and we promise to not let you down. We serve all Boise and Nampa Idaho neighborhoods: Boise Heights, Central Bench, Central Rim, Collister, Depot Bench, Downtown, East End, Franklin Randolph, Harris Ranch, Harrison Blvd., Highlands, Maple Grove-Franklin, Morris Hill, North End, Northwest, Pioneer, Quail Ridge, South Boise Village, Southwest Ada, Stewart Gulch, Sunrise Rim, Sunset, Veteran’s Park, Vista, Warm Springs Estates, Warm Springs Mesa, West Bench, West Valley, Winstead Park. • Are you having a really tough time finding a buyer for your property? • Are you tired of dealing with your real estate agent? • Don’t want to deal with strangers viewing your home for showings? • Have too many repairs to make to the home, and not enough money to do it? • Moving to a different city and need to sell fast? • Did you inherit a property you never even wanted in the first place? • Or, are you completely over being a landlord?